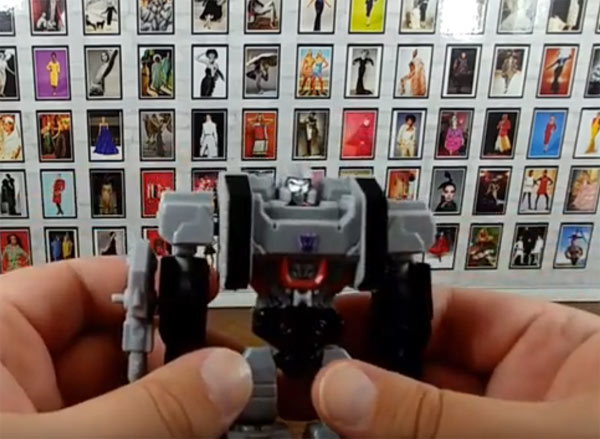 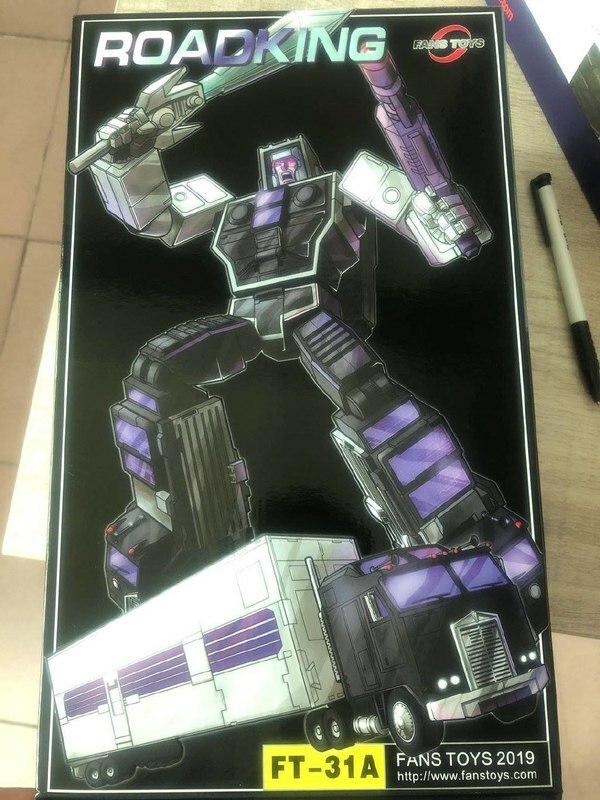 Titans Return Deluxe Wave 4 - What's In The Case? 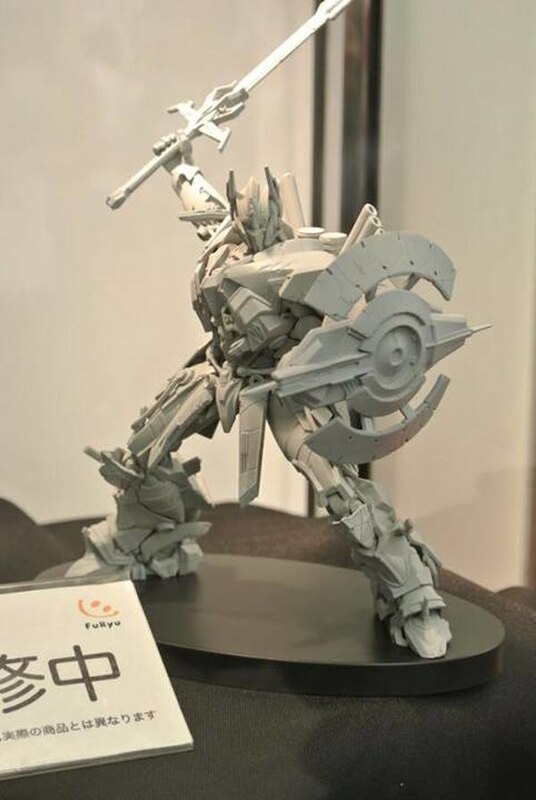 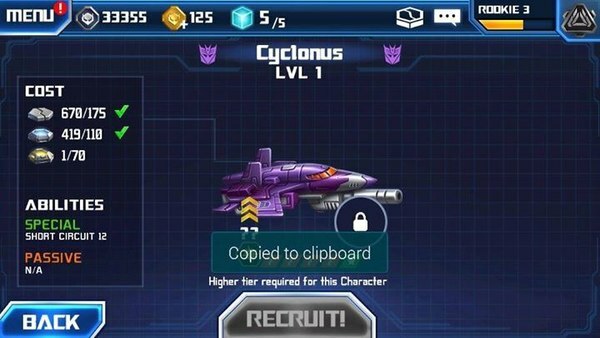 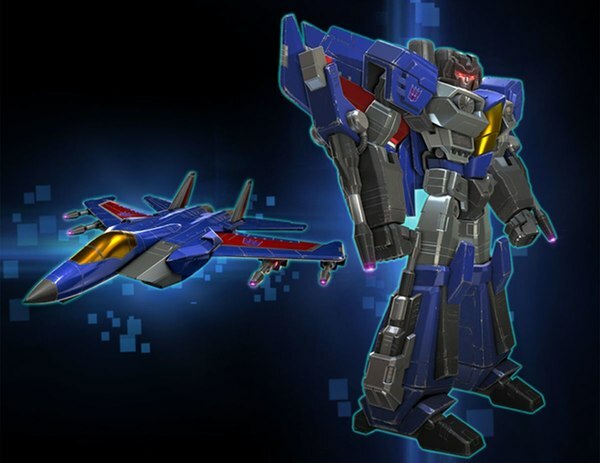 Combiner Wars Cyclonus - How Do We Get There From Silverbolt? 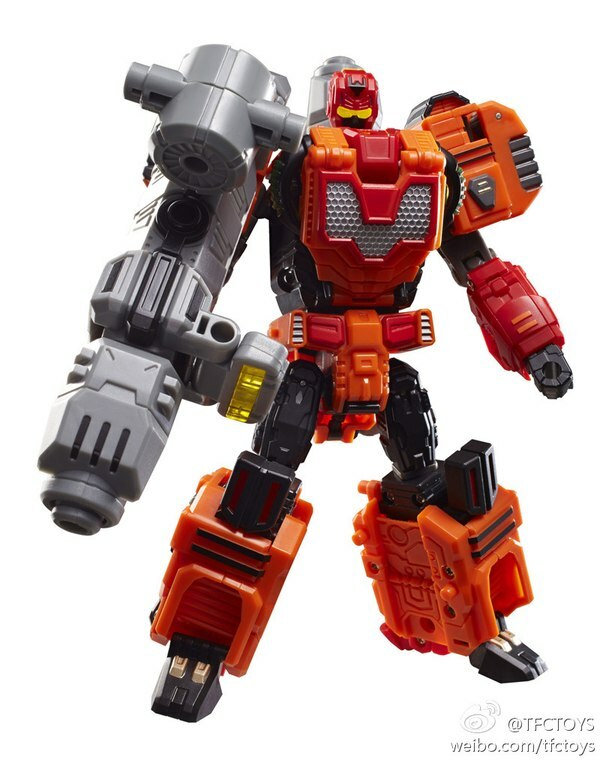 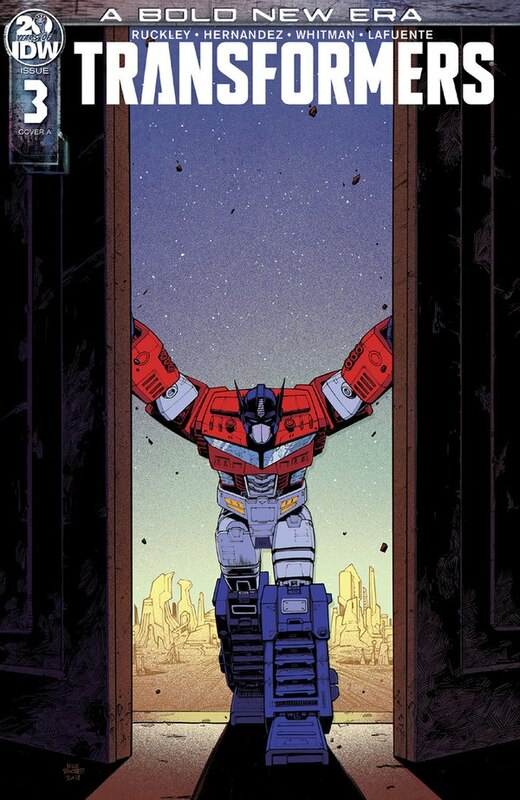 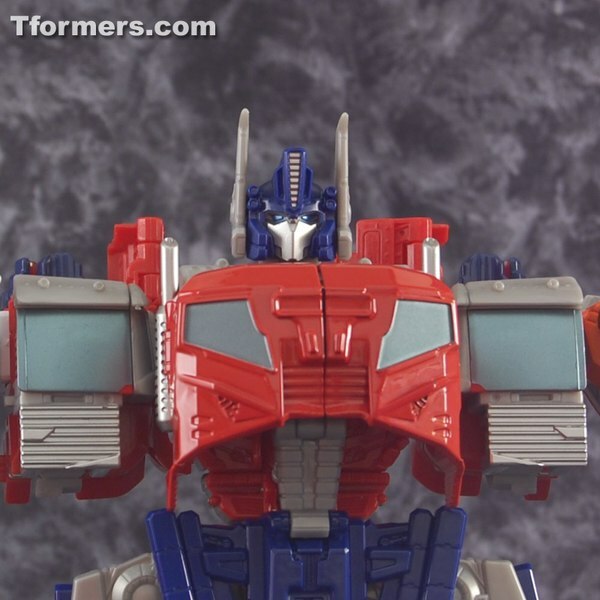 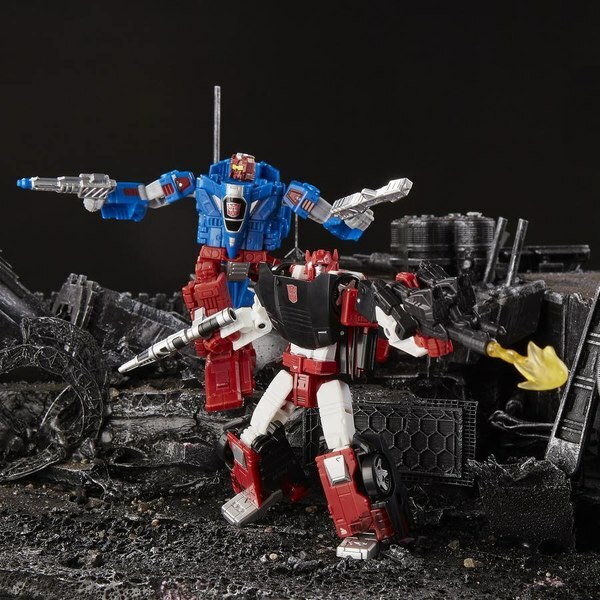 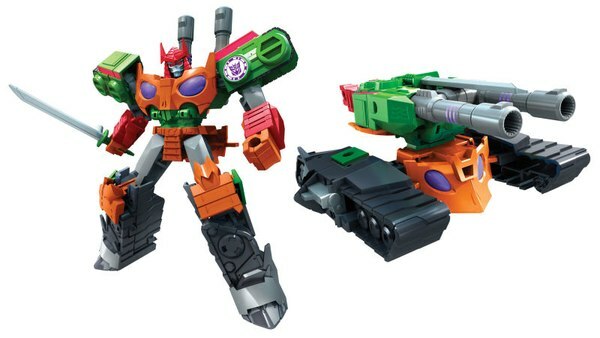 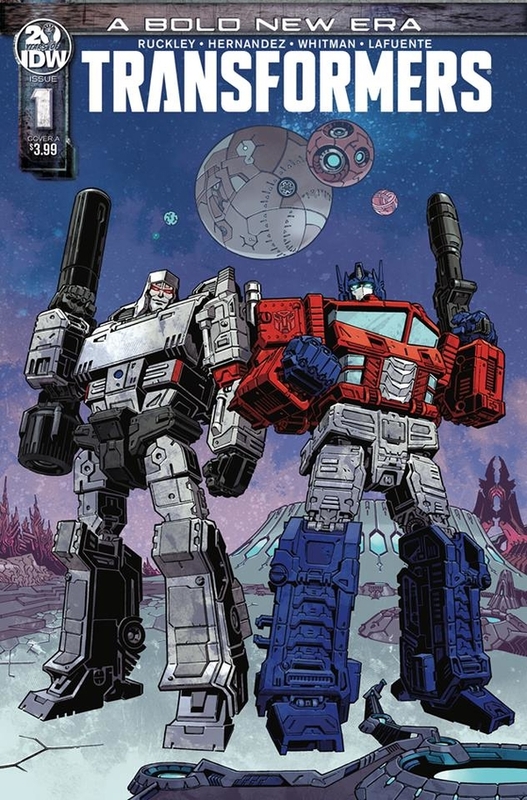 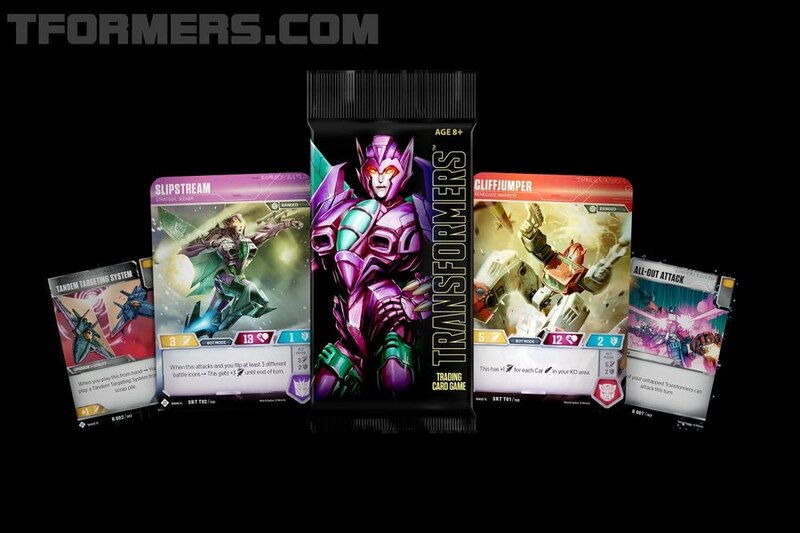 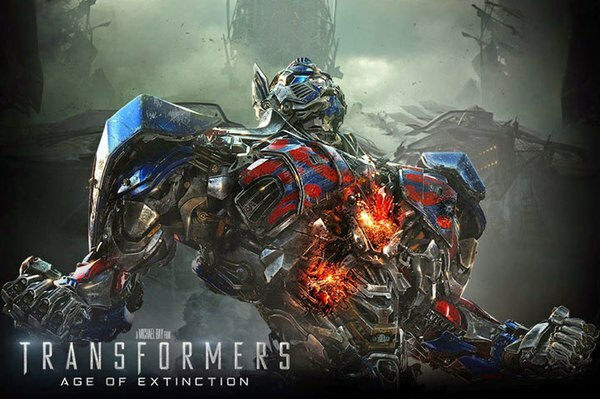 Combiner Wars - Why Does It Work? 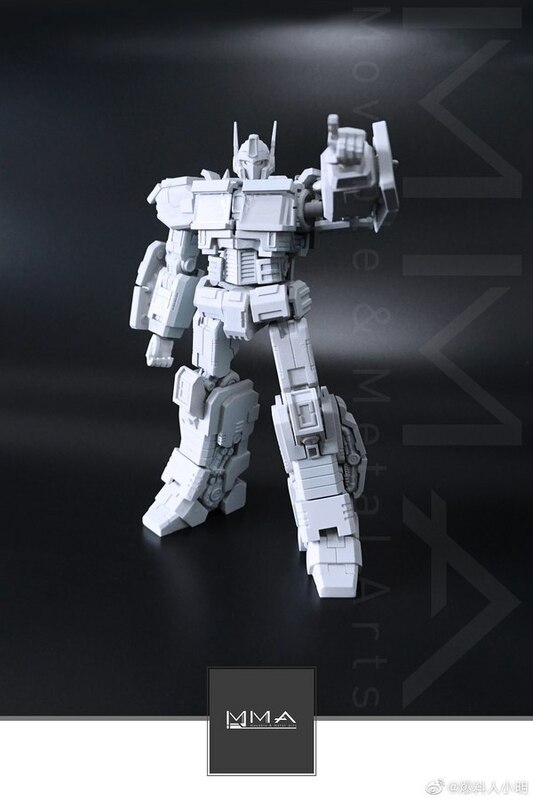 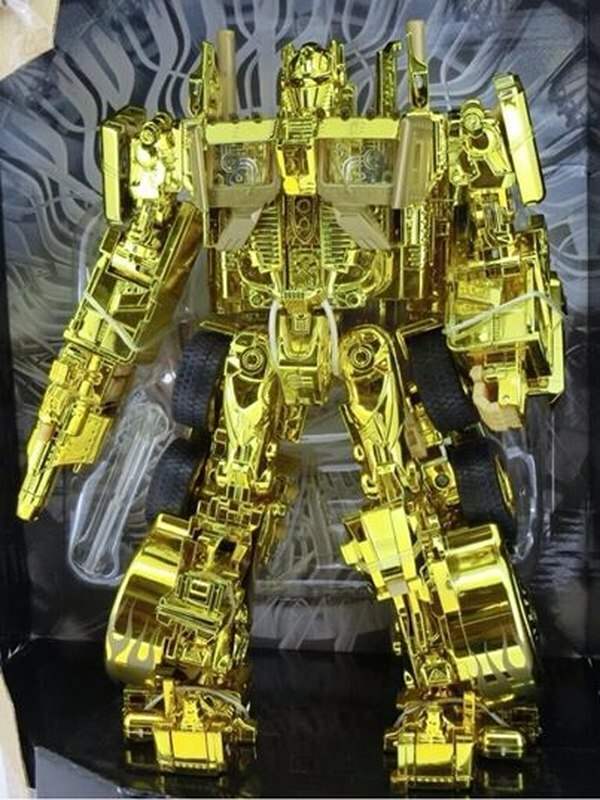 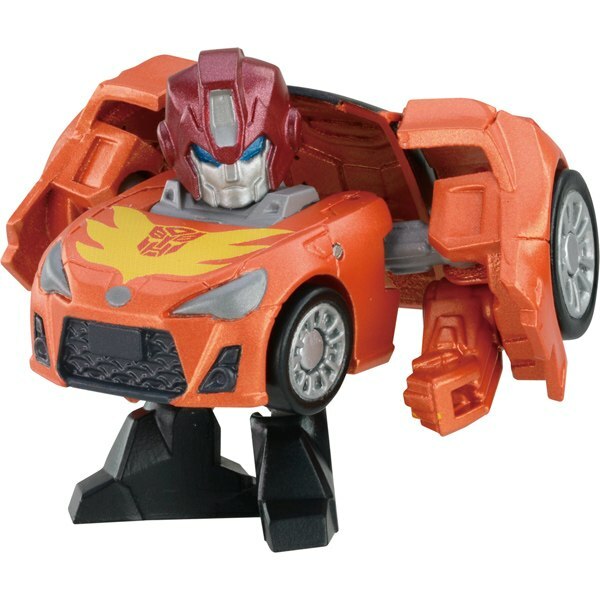 Transformers Collectors Club Subscription Service Ironfist AKA Fisitron Shipping Now, Photos! 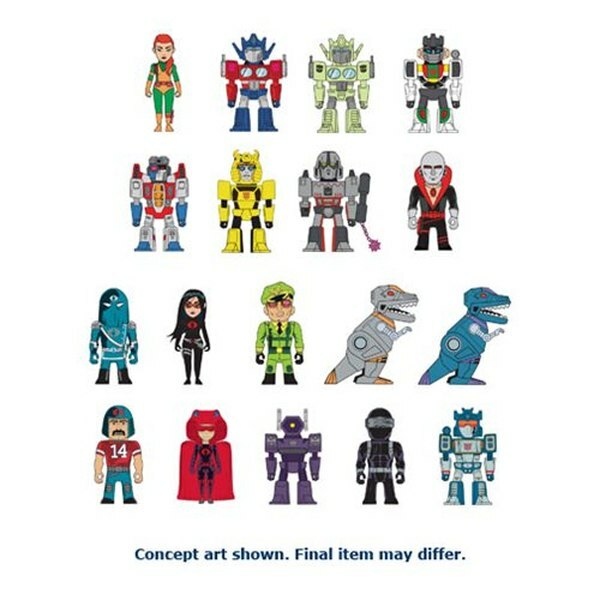 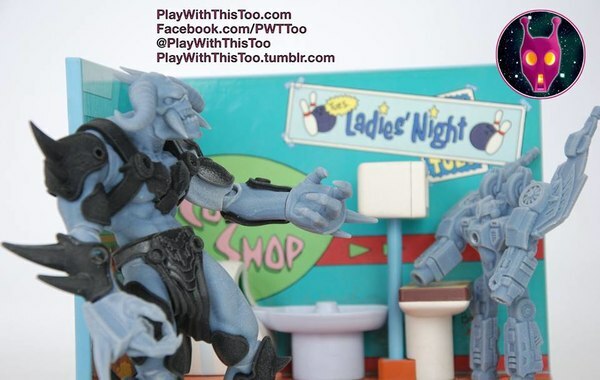 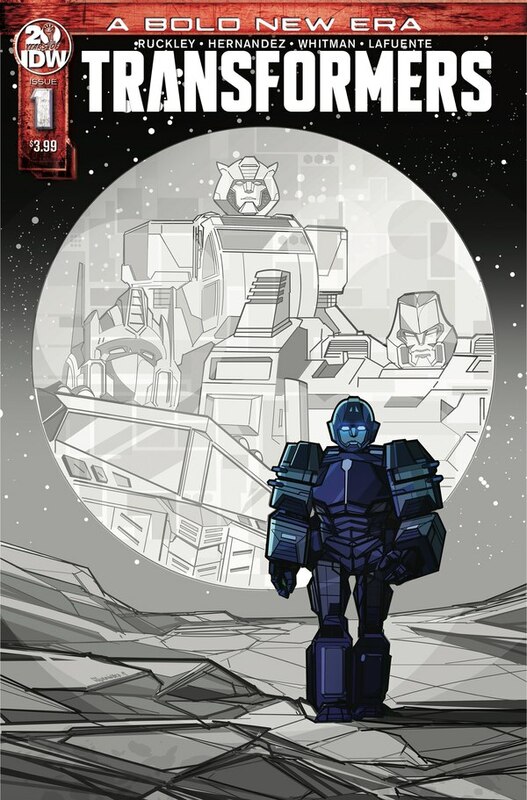 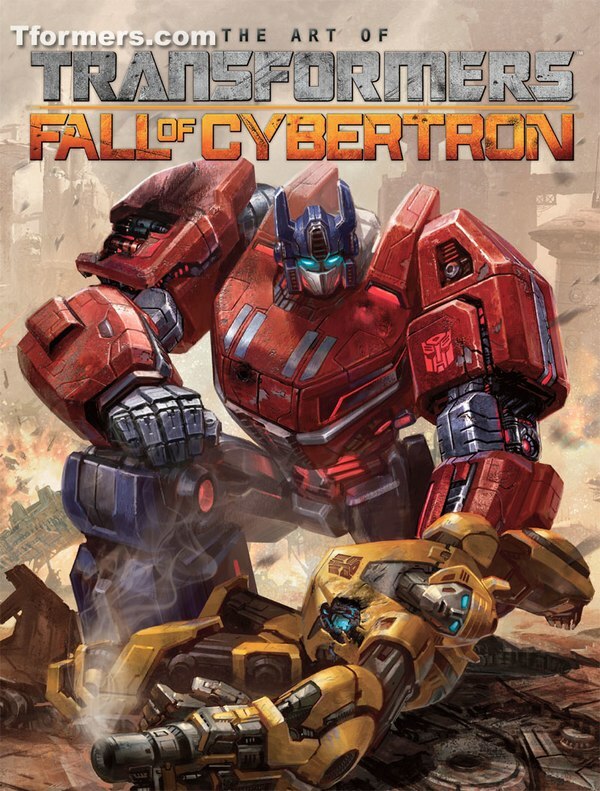 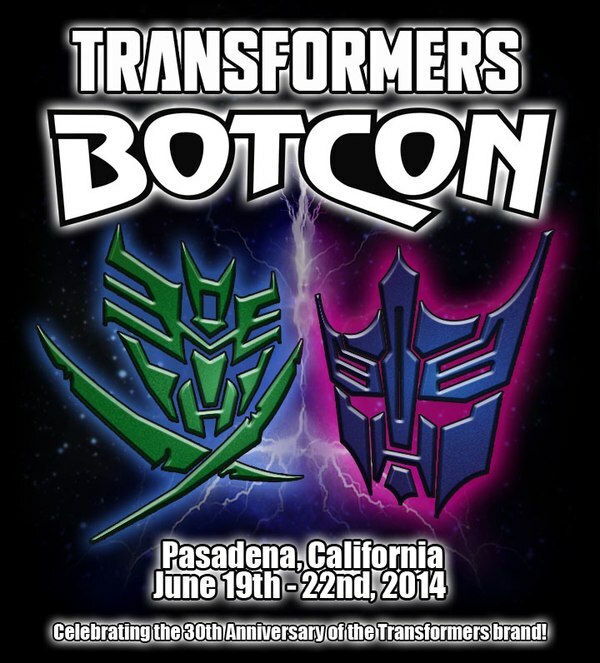 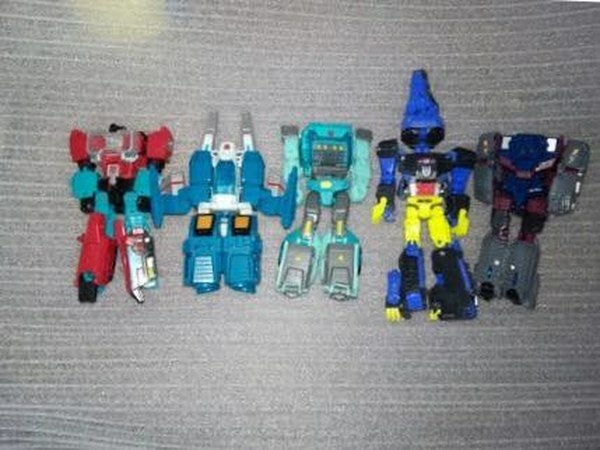 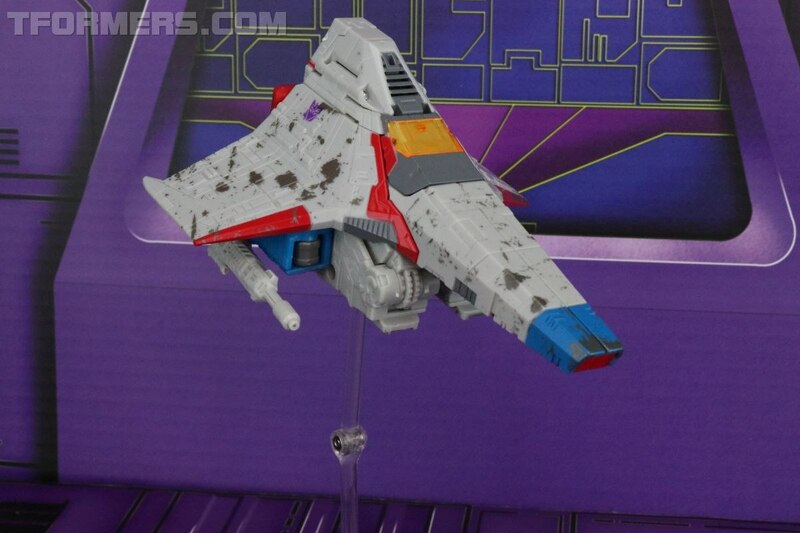 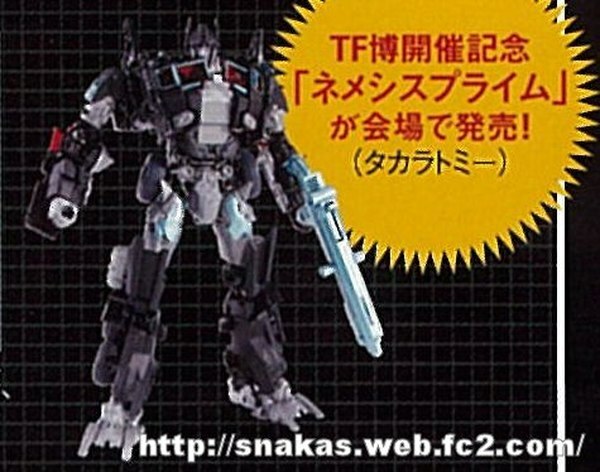 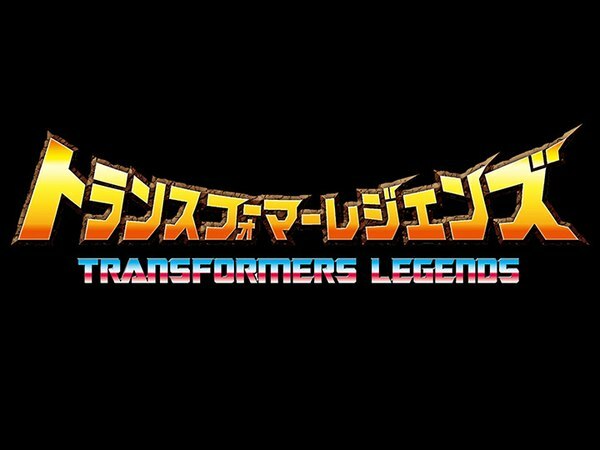 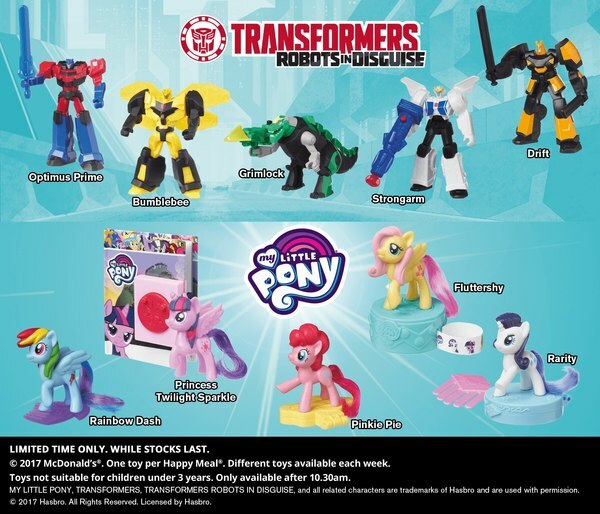 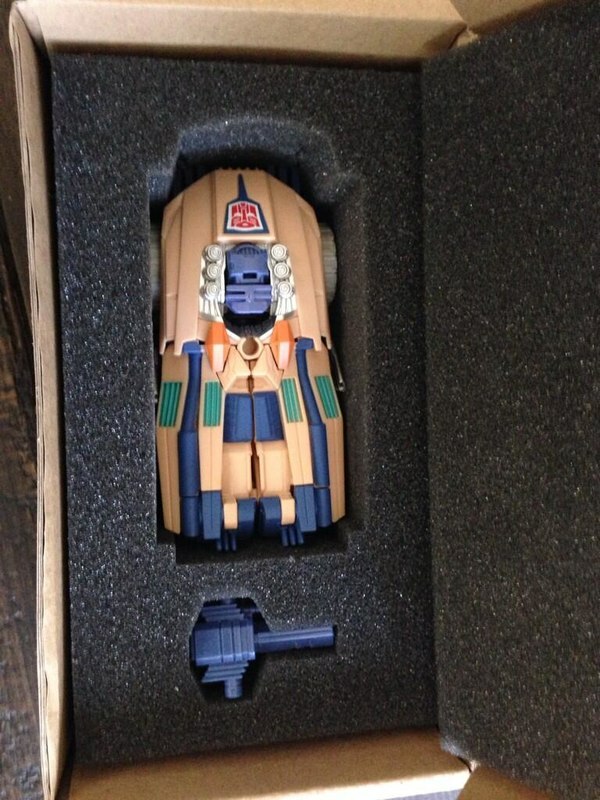 BotCon 2014 - Possible Attendee Exclusives Details Revealed - Warning Spoilers Ahead!